This conference provides professionals based in the south with opportunities to connect with renowned speakers and engage with professionals from across the industry. Providing access to four streams, a range of workshops, good food and an exhibition showcasing the latest products and services. 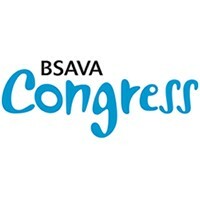 BSAVA has expanded its 2019 Congress programme to include more than 450 hours of lectures and practical sessions with international speakers and experts, a dedicated small-animal exhibition showcasing the latest products and innovations, and countless networking opportunities and social events. 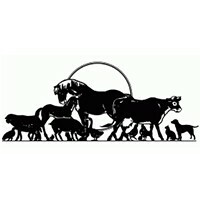 The AVSPNI Spring Conference programme includes both vet and nurse lectures, some with practical elements. 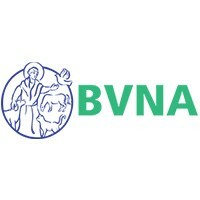 For the first time, there are lectures specifically for the more experienced nurse. 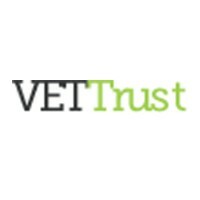 Aiming to provide topical and useful education targeted at Veterinary Surgeons in practice in a setting where there is ample opportunity to meet informally with speakers, colleagues, pharmaceutical and equipment representatives. 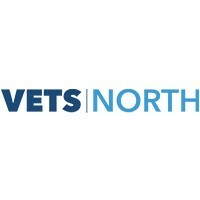 VetsNorth aim to offer the best CPD in a great, accessible venue with a fun and lively atmosphere along with good food and an exhibition showcasing the latest products and services. 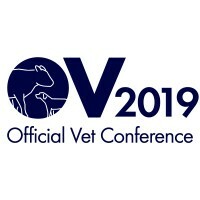 The aim of the conference is to bring together OVs from across the country and to deliver cutting-edge Continuing Professional Development (CPD) with 12 hours of certified training over the two-days. 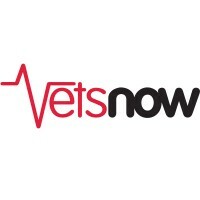 The latest developments and thinking relevant to all the OV qualifications will be discussed. With a choice of over 50 hours of diverse and innovative CPD; all delivered by internationally accredited speakers across three open access concurrent lecture streams. 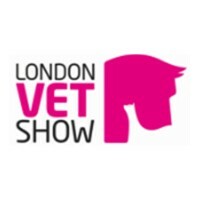 The event attracts over 590 delegates each year; including veterinary professionals from across the world.